Lured into the most popular in-crowd imaginable, Cassie is intoxicated by her new found strength, a power as addictive as it is perilous. Caught between two members’ consuming desires to use the coven’s mysterious force, Cassie turns to one of their boyfriends, Adam … and falls captive to her own dangerous love. Bewitched by the promise of love through magic, Cassie captures Adam’s heart and upsets the delicate balance of power, unleashing a storm of fury no one anticipates. …OR WILL THE DARK STRUGGLE OF GOOD, EVIL AND TORMENTED LOVE CONSUME THEM ALL? That’s a bit better really isn’t it? Alas; it has nothing to do with the book – clearly a blurb written by someone who hasn’t read it yet!! This – the middle book – suffers by more than a little. After a great lead in; it tries to dance that fine line between keeping the readers interest going for another book, without giving too much of the game away. There is also a slight information overload – we are clearly being given info to set up for the big finale. It just about manages to maintain momentum but despite the info dump it really doesn’t feel like an awful lot happens till the final chapter. Faye knows that Adam and Cassie are soul mates having seen them get all smoochy on the Beach. The star crossed lover are desperate not to act on it and betray Diane – to the extent of swearing a blood oath. 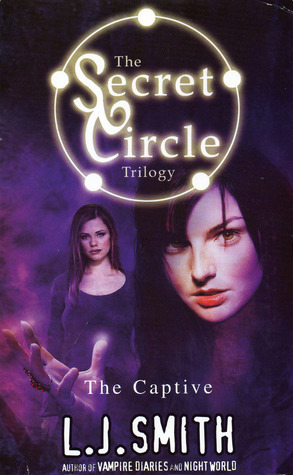 Faye blackmails Cassie into stealing the dark artifact that Adam brought back to the circle. Course, as soon as this deed is done – Faye naturally holds this act over Cassie’s head and basically turns her into a slave…a captive as it were. This culminates in Faye overthrowing Diane as the leader of the Circle. Diane is crushed by what she sees as Cassie’s betrayal. Cassie – caught between a rock and a hard place – begins to think that she is destined to be a dark witch – no matter what she tries she can’t follow her heart. Instead she is forced to watch as everything she has started to care about crumbles around her. Things quickly spiral when Cassie finds another murdered student. While Kori had her neck broken; Jeffrey was hung. 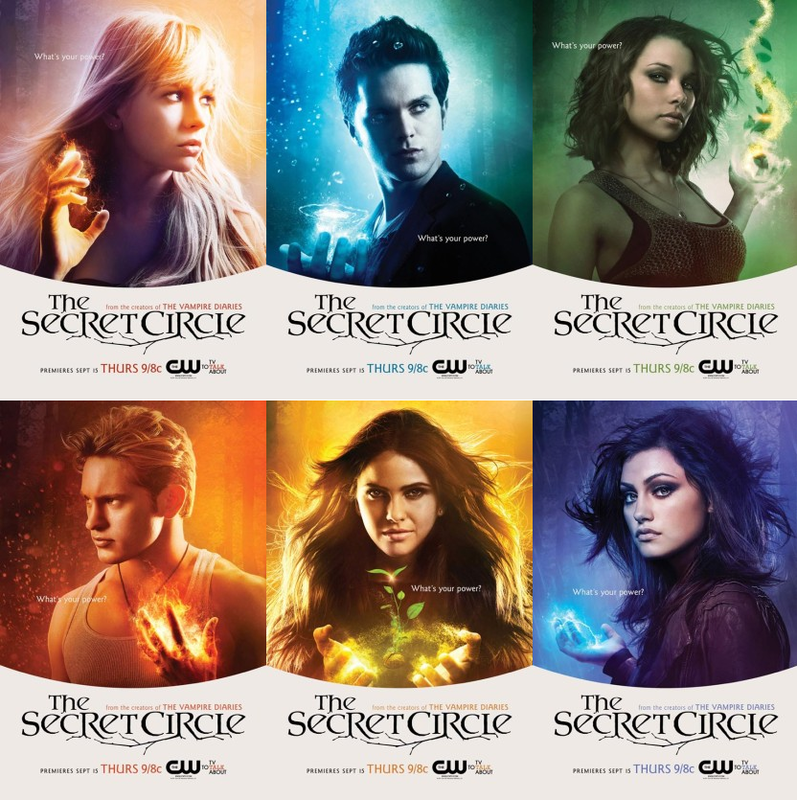 Additionally, when she returns to the local cemetery to retrieve a lost crystal; she find that all of the Circle teenagers lost a parents – or both – on the same day. Curious, she digs a little deeper and discovers that with the exception of herself – all the teenagers were born within a few weeks of each. Cassie can’t quite put the pieces together but she realised that something is clearly afoot. Meanwhile, the power crazed Faye is using the Circle to explore darker and darker magicks. They are responsible for releasing a big bad oogily boogily. When the school principal is found crushed; his replacement immediately begins to try and curb the Circle’s power. Cassie begins to see the pattern. Faye has indeed brought Black John back to New Salem. The methods used to commit the murders correspond with ways in which witches were put to death. He wastes no time in attacking the Circle – and specifically Cassie’s mother and home. After a vicious attack; Cassie’s grand mother is left mortally wounded. She quickly tries to prepare Cassie for what is likely to happen next. Black John was one of the original founders of New Salem. He is powerful beyond the description of it, surviving throughout time. The last time he had any serious influence was in the 70’s. He found the witches and manipulated them into pairing up – breaking up soul mates with his magicks. His goal was to create a new circle – more powerful than at any point in history. Through his actions; all the children were conceived within the same time frame – explaining all the birthdays being so close together. In 1976; those parents with great courage decided to tackle the evil that was Black John. He crushed them – killing all those that stood against him. The surviving parents – inherently weaker than their deceased partners – abandoned magic altogether, hid their book of shadows and resolved not to tell their children anything. Cassie’s grandmother tries to impart one last essential piece of the puzzle but loses her fight and passes away. Sickened by what has taken place; Cassie tells Faye that she will not follow her any more. Faye – furious as losing one of her stooges – decides to tell Diane about Cassie and Adam. Next ›White Swan Leeds Book Club! !